Japanese Bento Boxes, Perfect for Carry Out, High Quality, Sturdy. 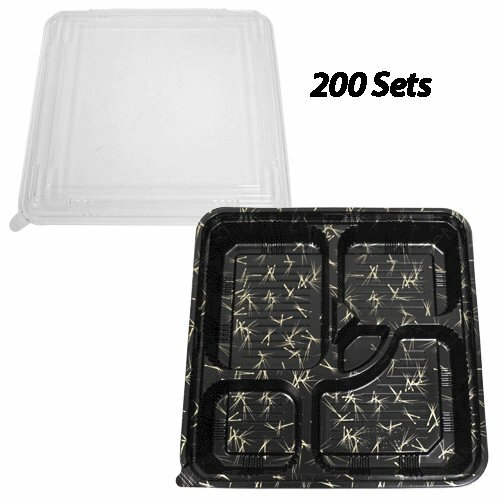 200 Trays and Lids. 10.63" x 10.63" x 2.36"
Perfect for Restaurants and events. 10.63" x 10.63" x 2.36"
If you have any questions about this product by Tetsujin, contact us by completing and submitting the form below. If you are looking for a specif part number, please include it with your message.